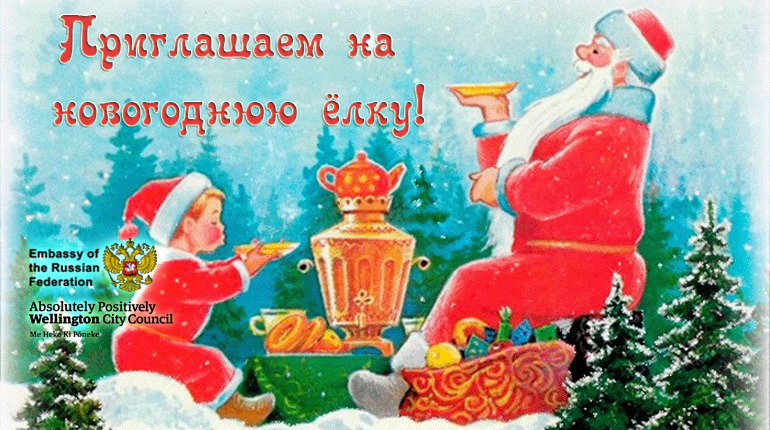 Come and join our Russian Children’s Christmas Festival. Performance of the Russian fairy tale characters. Presents for children and fun for everybody!